Well, dear readers, as long as we’re talking about Pakistan and Afghanistan, I’ll update you on my trip status. 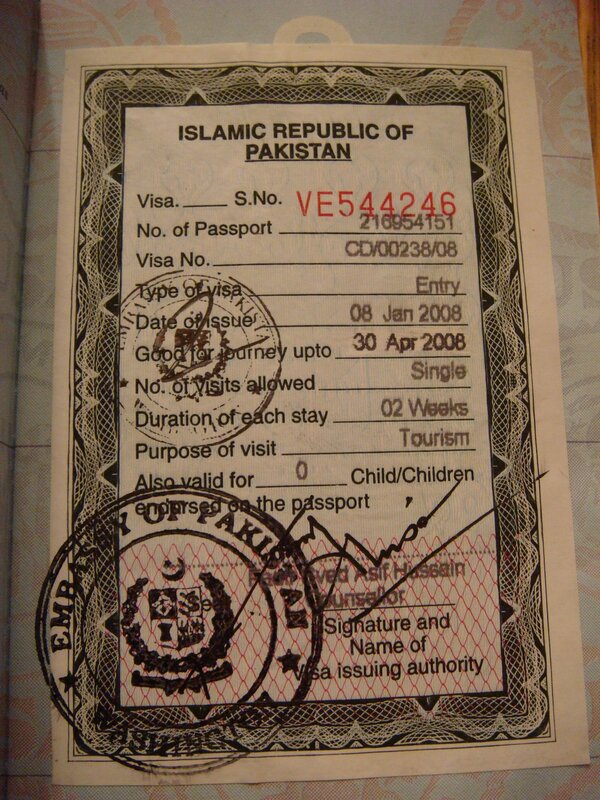 I have obtained the necessary visa from Pakistan and Afghanistan, but nothing yet from Iran. 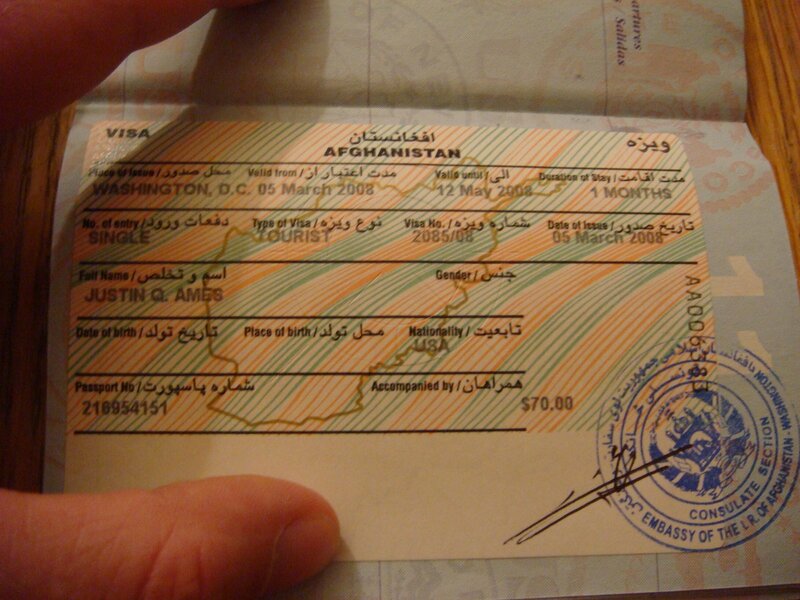 So, I believe that since I have my passport in hand now, what I am going to do is forget about going to Iran and fly out of Herat, Afghanistan – likely to Dubai where I would like to spend a few days. Now, I am quite disappointed by likely not going to Iran on this trip (and not just because of the Persian women I will not see and meet), but such is life… I will assess the feasibility of bribing the Iranian border guards once I arrive in Herat, but do not view this as a likely course of action.